Meet the beautiful baby boy that started this journey for me. 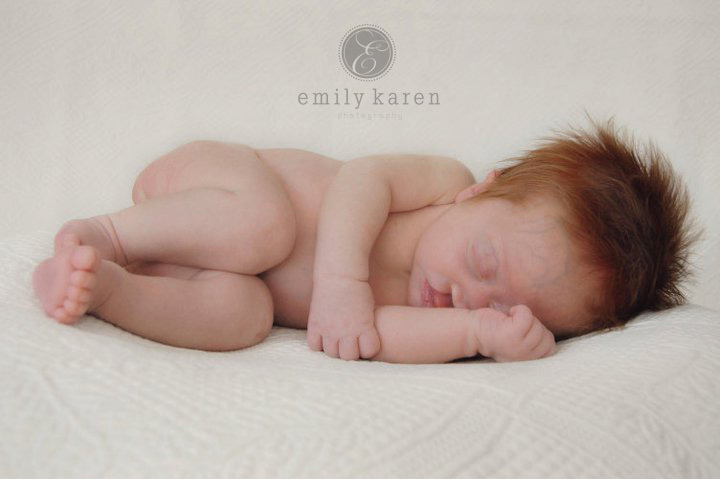 This is the very first newborn I ever took photos of. It was before I bought my “fancy” camera. 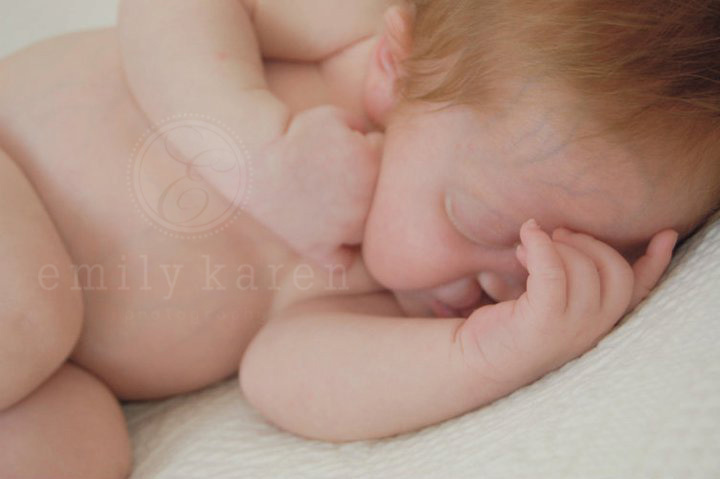 It was before I had taken all of my continuing education on newborn photography. It was before I had one iota of experience. It was before my editing and post-processing skills had been refined. It was before I had ever even considered the idea of taking money or running a business. This is the moment that I fell in love with taking photos of newborns. I knew I had a long way to go, but baby Nolan truly started it all.